William Edward Cureton, II was born and raised in Oconee County, SC. Graduated from Walhalla High School in 1981. Graduated from Clemson University in 1985, with a B.S. degree in Mathematical Sciences, with a minor in Operations Research. 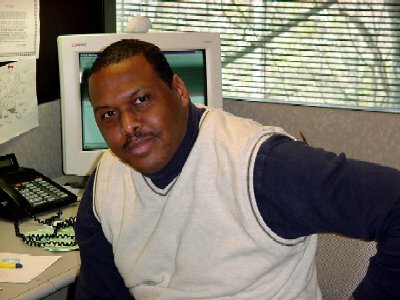 He moved to Birmingham, Alabama in 1985, and worked for over 20 years in the career as a Marketing Systems Analyst for a major corporation. 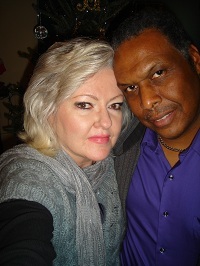 William is also the current senior pastor and founder of the Image and Glory of God Ministries in Birmingham. He has been preaching in the ministry since he was around 16 years old. He was the senior pastor of two different church ministries in Birmingham over a 15 year period (at different times of course). He used to host a local TV ministry broadcast every week on a local Birmingham cable television station. William and Peggy believe that their organic gardening business is a subset of their Christian ministry. God wants us to eat, grow, and enjoy healthy foods. Also God is a master gardener himself, because he grows His Kingdom and the Fruit of His Spirit inside our hearts. 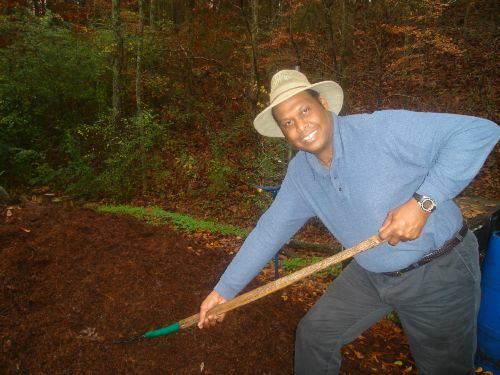 William started his sustainable gardening career in 1997, when he bought his first 3 acre experimental farm home in Talladega county, Alabama. He wanted to learn how to effectively grow things naturally and economically without messing up. 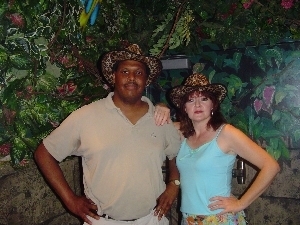 He and Peggy, went to the Birmingham Botanical Gardens library. There they both found countless books on organic gardening and composting. It wasn't long until they both knew that this was exactly what they wanted to do and learn more about the subject. Soon the doors began to open. The botanical garden librarian recommended William to teach a series of nightly adult organic gardening classes to laymen on what they had learned. Soon other gardening instructors wanted William and Peggy for other classes. In the meantime, William became more and more famous as he was answering questions on internet gardening forums like www.GardenWeb.com and www.OrganicGardening.com . After 11 years of organic farming, William and his wife Peggy moved their compost farm business to a new location in St. Clair county (Odenville/Moody) Alabama. This new 3 acre farm home has plenty of extra room for more compost windrows and stockpiles, sheet compost piles, and no-till demonstration raised beds, for customers to see and tour. William and Peggy have mastered the art and science of making tons of homemade compost through a special hot composting process. They have also received certified honorary Master Gardeners/Composters recognition from the Alabama Cooperative Extension System (ACES) located at the Birmingham Botanical Gardens. They both can make a ton of mature compost every 2-6 weeks! Also they have designed several, special aerated compost tea recipes for literally every need in the garden and lawn, from plant fertilization, soil improvement, pest and disease control, bio-stimulation for the topsoil, and for nitrogen/microbial activation for speedy hot composting. William was one of the main authors of the organic gardening forum FAQ page on GardenWeb.com. 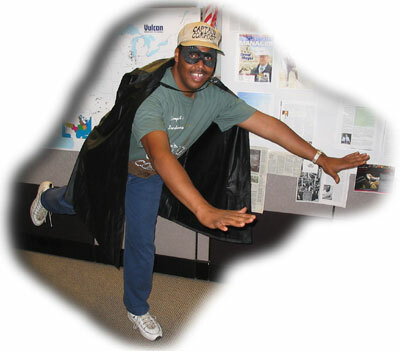 He was also moderator of the composting forum on DirtDoctor.com. 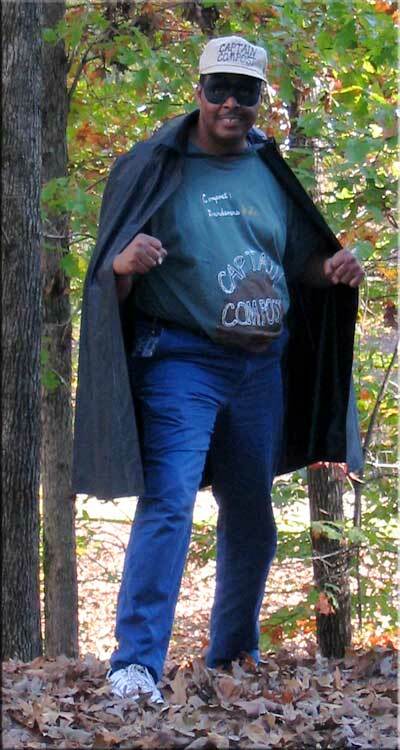 He is known on all gardening websites as "CaptainCompostAL" (The Captain Compost of Alabama). William and Peggy are a team in the world of sustainable farming! Captain Compost and Mulch Woman are here to save the soil !